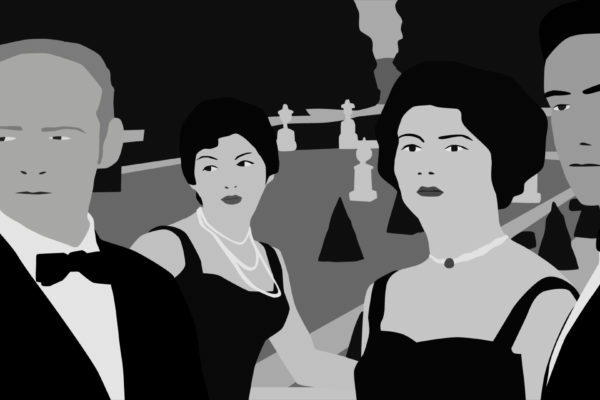 Director Alain Resnais’s Last Year in Marienbad (L’année dernière à Marienbad, 1961) is one of the most frequently cited classics of postwar cinema. Its visual attractiveness and novel approach to filmmaking has inspired not only subsequent filmmakers but also artists, photographers, fashion designers, and musicians. The exhibition “Last Year in Marienbad: A Film as Art” takes a closer look at the creative dialogue between film and the visual arts, presenting works by contemporary international artists who found inspiration in the French film classic. It also shows unique works by modernist legends such as Alberto Giacometti, Giorgio de Chirico and René Magritte with whom the film shares an avant-garde aesthetic and critical form. “Last Year in Marienbad: A Film as Art” is the first exhibition at the Galerie Rudolfinum to have free admission through the kind support of the AVAST Foundation. 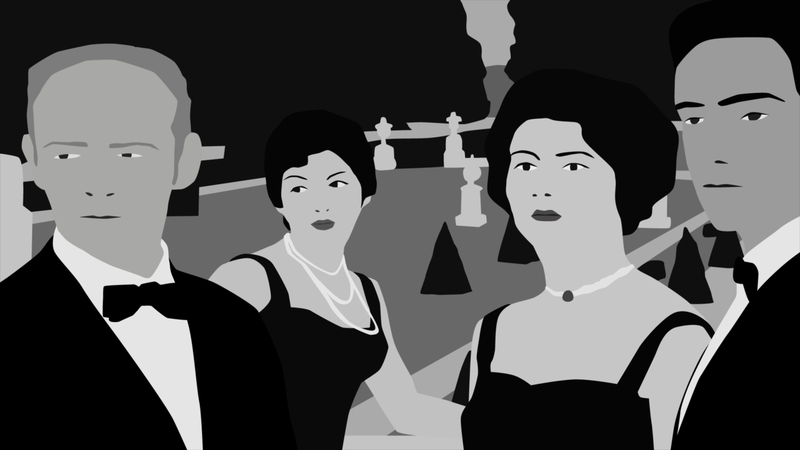 A loose adaptation of Alain Robbe-Grillet’s genre of the French Nouveau Roman, Last Year in Marienbad has won numerous awards. As early as 1961, the year of its release, it won the Golden Lion at the Venice Film Festival. Two years later it was nominated for Best Film by the British Academy of Film and Television, and Robbe-Grillet’s screenplay was nominated for an Oscar. The exhibition “Last Year in Marienbad: A Film as Art” is the first exhibition to take a closer look at the film’s far-reaching influence on art, which continues to this day. In addition to sculptures, installations, photographs, and videos, the exhibition also shows paintings and drawings. Legendary German artist Gerhard Richter’s nearly two-meter high work breaks down reality, which Richter depicts using photographs and magazine illustrations torn out of their original context. The film’s fractured narrative structure is reflected in a video by American artist Vito Acconci. Patrick Faigenbaum uses photography to create the illusion of portrait painting, which involves such long monotonous waiting that the subjects freeze into an impersonal, almost soulless pose. And the relationship between reality and illusion is explored in a set of photographs by Cindy Sherman and an object by Jeff Koons. Many contemporary artists have made direct references to the iconic film’s aesthetic style. 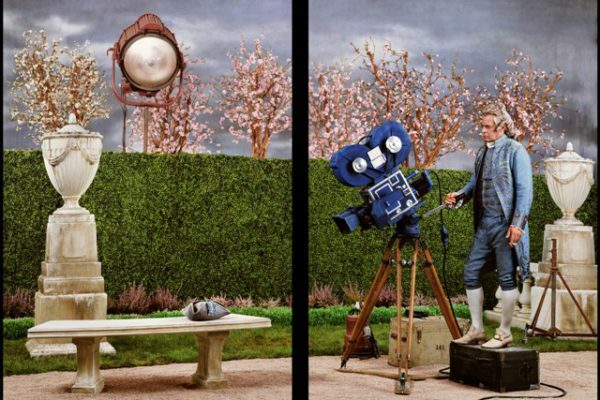 For the exhibition, British artist Marie Harnett created a series of small-scale, highly detailed drawings depicting dramatic scenes from the film. The drawings of Pablo Bronstein, a great admirer of the film, are equally meticulous in their detailed reproduction of architectural elements from the Baroque, Neoclassical, and postmodern periods. The film has also had a strong impact on the fashion industry. The film’s costumes were designed by Coco Chanel, and Karl Lagerfeld’s 2011 spring collection on display at the Grand Palais in Paris was inspired by the film’s aesthetic, underscored by the architecture of the Baroque castle gardens. 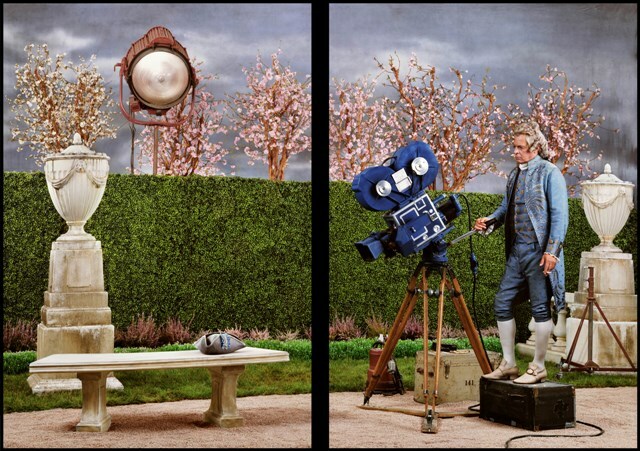 The exhibition also offers a behind-the-scenes look at the film’s making through a set of historical documents, original scrips, and on-set photographs. But above all, audiences are introduced to the film’s main sources of inspiration. Works by Surrealist artists such as Giorgio de Chirico, Paul Delvaux and René Magritte are accompanied by the sculptures of Alberto Giacometti and the photographs of Eugène Atget. Atget’s images of the Versailles gardens create an immediate parallel to several scenes shot at the German castles of Schleissheim, Nymphenburg, and Amalienburg near Munich. 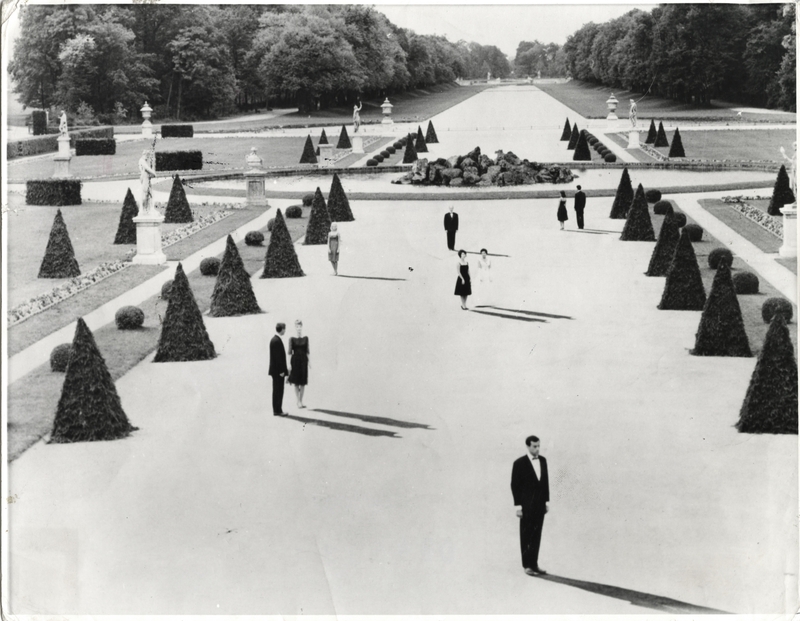 The exhibition Last Year in Marienbad: A Film as Art was originally shown at the Kunsthalle Bremen in Germany. 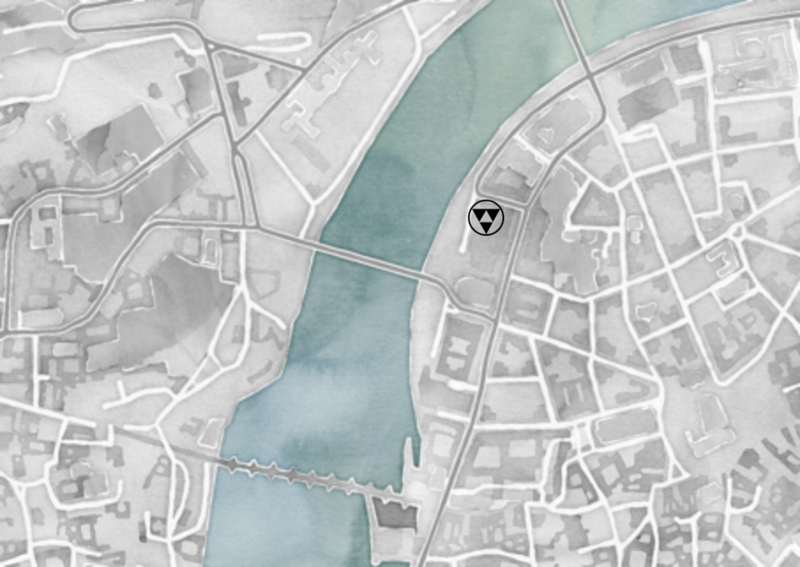 In Prague, it has been expanded to include an installation by Ján Mančuška and an audio recording by Věra Linhartová. With its placement in the neo-Renaissance Rudolfinum, the exhibition engages in a new dialogue with the historical architecture of the exhibition spaces. 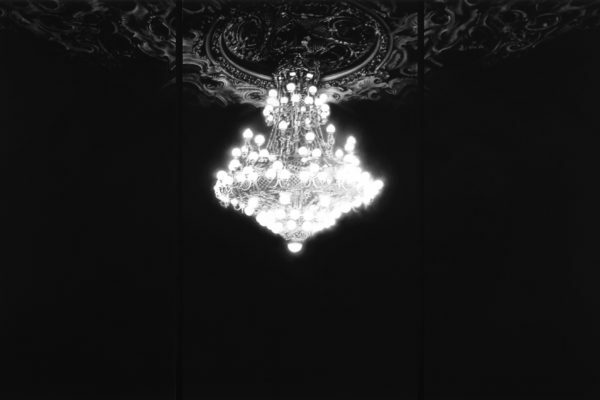 “Last Year in Marienbad: A Film as Art” is curated by Christoph Grunenberg and Eva Fischer-Hausdorf and organized by Kunsthalle Bremen in collaboration with the Galerie Rudolfinum in Prague. Tomáš Pospiszyl acted as expert advisor for the Prague exhibition; the exhibition’s architectural design is by David Korecký. Kunsthalle Bremen has published an English-language exhibition catalogue entitled “Last Year in Marienbad. A Film as Art”, with reproductions of the exhibited works and texts by Christoph Grunenberg, Eva Fischer-Hausdorf, Sarah Leperchey, Sophie Rudolph, Michael Glasmeier, Stefanie Diekmann, Steven Jacobs, and Hunter Vaughan, who engage in a detailed study of the film and its various influences. 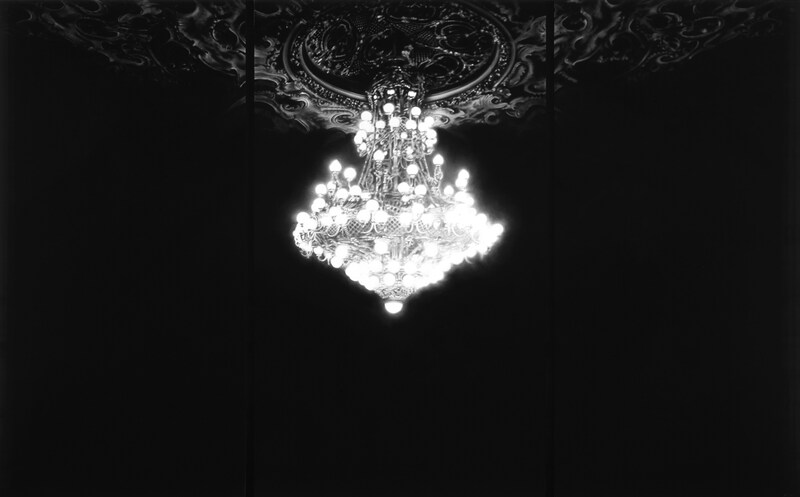 Along with the exhibition Last Year in Marienbad: A Film as Art, Galerie Rudolfinum is publishing an accompanying publication (in Czech and in English) with an introduction by gallery director Petr Nedoma, an essay by Tomáš Pospiszyl, reproductions of selected works, and a list of exhibited works. 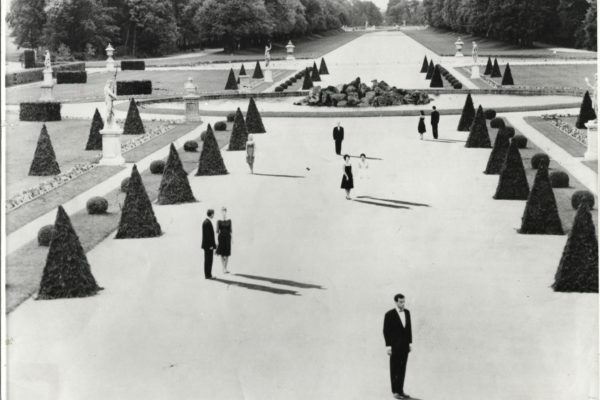 The film Last Year in Marienbad directed by Alain Resnais will officially open a new Kino Rudolfinum. Kino Rudolfinum is a project by Galerie Rudolfinum and the Czech Philharmonic. 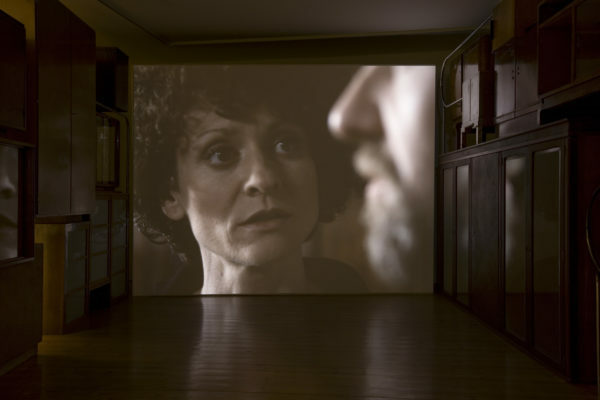 It will present films that thematically follow the ongoing exhibitions in Galerie Rudolfinum. Kino Rudolfinum focuses on films that represent general art themes and movies, whose authors are connected to the artworld etc. Discussions with and short presentations by invited guests will also be part of the screenings. Kino Rudolfinum is situated in the Suk Hall in Rudolfinum and offers the visitors a unique atmosphere of the historical hall. Moreover, the visitors can use of the opportunity to buy refreshments in the next door Café Rudolfinum. The film Last Year in Marienbad will be regularly screened at the new Kino Rudolfinum, along with other movies. Admission to Kino Rudolfinum is free.